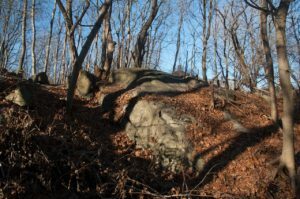 Baker, a member of the Gallows Hill Project team, will discuss the recent confirmation of Proctor’s Ledge as the execution site of the Salem witch trials. 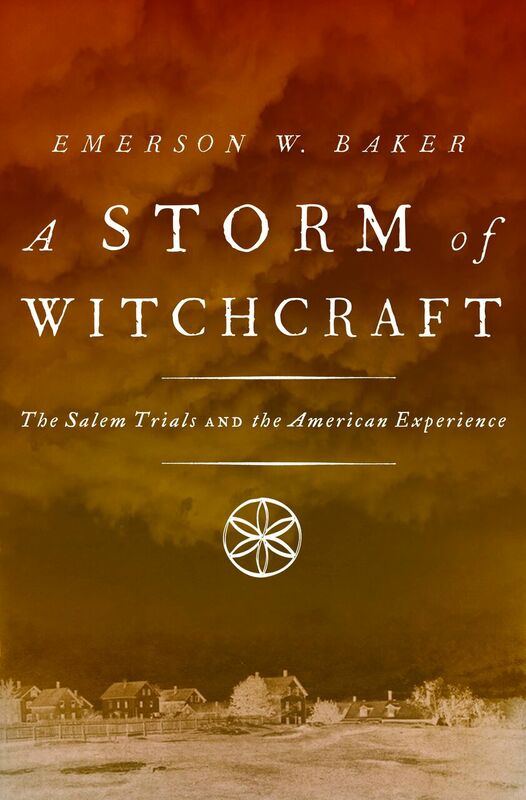 Baker will also discuss some of the findings of his recent book, A Storm of Witchcraft: The Salem Trials and the American Experience. verified the site where nineteen innocent people were hanged during the1692 Salem witch trials. The site is Proctor’s Ledge, a terrace near the base of Salem’s Gallows Hill, a location first suggested by the great Salem historian Sidney Perley in the early twentieth century. The team made use of an eye-witness reference to an execution from the trial papers, maps from different periods, oral traditions as well as ground-penetrating radar and high-tech aerial photography – technologies not available to Perley. As the site was never marked, most people erroneously assumed the executions took place on the hill’s summit. So Proctor’s Ledge has been largely overlooked and forgotten, despite the fact that the City of Salem has owned it since 1936. Now efforts are underway to properly maintain the site and to have it appropriately marked. You can learn more about the project at Gallows Hill. Emerson “Tad” Baker is a professor of History at Salem State University. 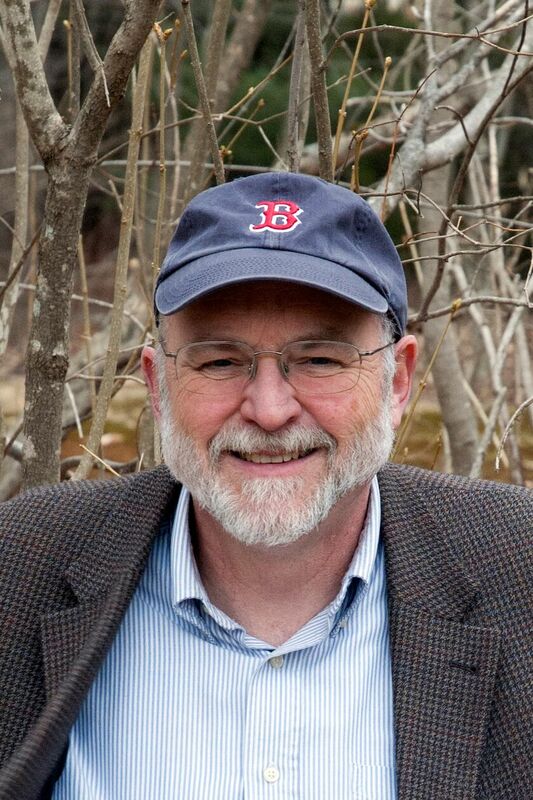 He is the award-winning author of many works on the history of and archaeology of early Maine and New England. 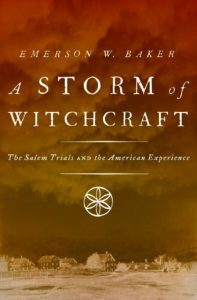 His most recent book is A Storm of Witchcraft: The Salem Trials and the American Experience. He has served as an advisor for PBS-TV’s American Experience and Colonial House. He regularly tweets on the Salem witch trials and early New England history at @EmersonWBaker. I will definitely plan to be there. Great subject. Thanks. It is our Halloween lecture.